Toronto is home to some of the world's most fascinating neighbourhoods. I've been spending most of my free time this summer as a tourist in my own city, hitting up all the hotspots before the sun goes down. My sister and I met up in Kensington Market after work earlier in August to visit a popular new restaurant called The Dirty Bird Chicken & Waffles. We ordered one ODB with fries, which came to $20. My review: YUM. 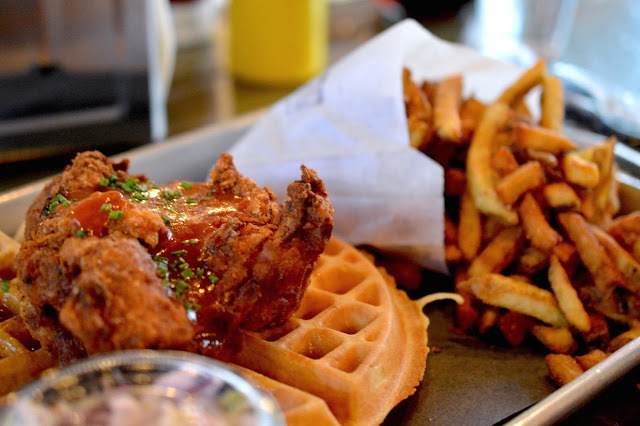 Fluffy waffle, great boneless chicken, delicious sauce and the "dirty" seasoned fries are so tasty. Maple syrup is provided at all tables to drizzle all over your meal. You totally have to hit up this (tiny) Kensington gem. They use locally-sourced ingredients to ensure ultimate freshness. I promise it won't disappoint! Between cottage weekends and one longer vacation, this summer has been a true test of my last minute packing abilities. I love living simply, and I definitely try to abide by the "less is more" motto wherever possible. That being said, I'm not ready to loose the title of being that girl who always has everything, since it's totally worth it when you're travelling. With summer slowly rolling to a close and the September stress looming over the horizon, warm baths are going to become a crucial part of my weekly routine. I see great value in using essential oils for their relaxing (lavender), bacteria-fighting (tea tree) and revitalizing properties (sweet orange), so I always keep a few favourites in my bathroom for when I need a boost. 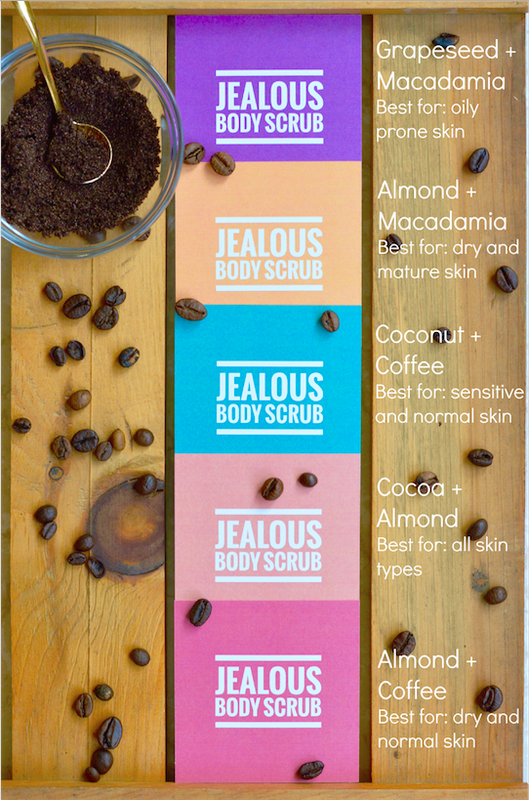 There is a simplicity and undeniable freshness that comes along with all essential oils, as they are distilled and pressed from nature's most amazing plants. 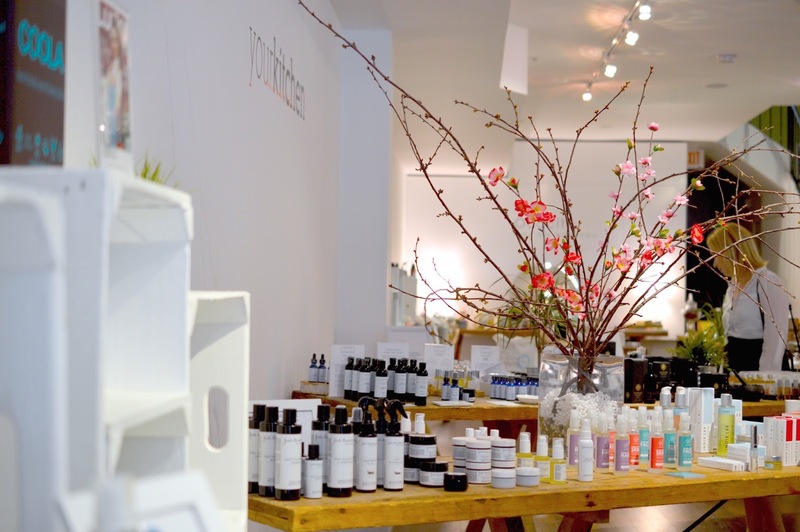 Incorporating aromatherapy, or aromachologie into your skincare routine is both easy and effective. See my favourite spa-night tips here. 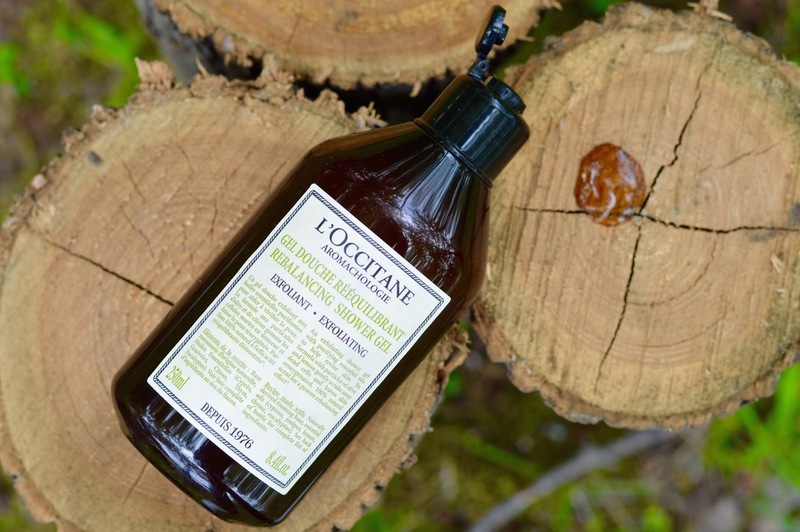 Today I wanted to document the Rebalancing Body Care Ritual from L'OCCITANE which I was given earlier this summer to try out. This is a unisex line which comes in exquisite packaging. 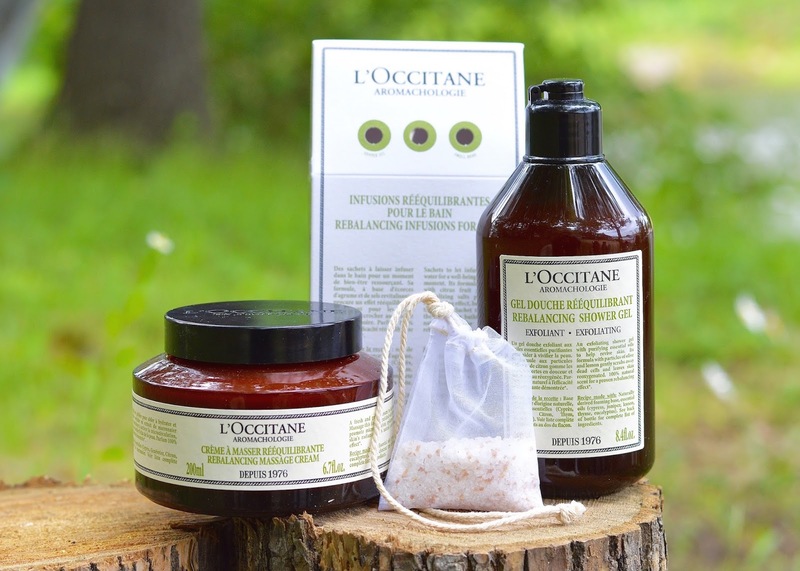 There are two other existing lines in the Aromachologie collection, one which is Revitalizing (rosemary and orange) and the other is Relaxing (lavender and bergamot). We all need to sit in the sun. Vitamin D is crucial for our overall health, and I can tell you firsthand that a bit of sun exposure makes me noticeably happier. But a few too many sunburns can kill. And I don't just mean that in an "ow-my-skin-is-on-fire" kind of kill. 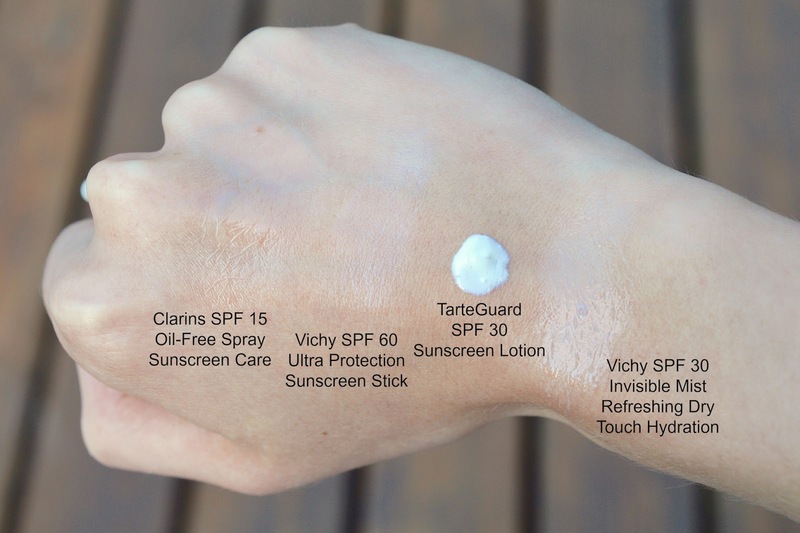 I'll start off by saying that Neutrogena makes some of the best sunscreens on the market. 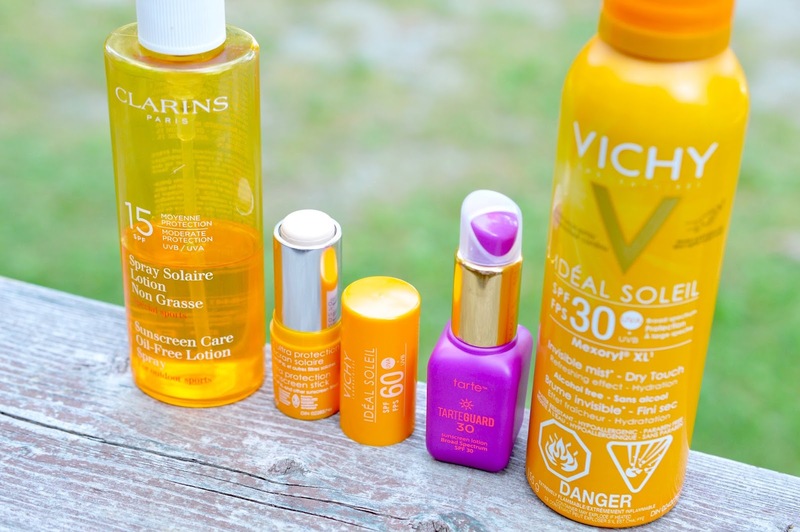 I swear by their Ultra Sheer line of high-quality lotions, and we usually stock up on SPF 30-60 every year since they're $20 for a 3-pack at Costco. Ah, coffee. One of nature’s finest gifts to humans, and an integral part of my morning routine. 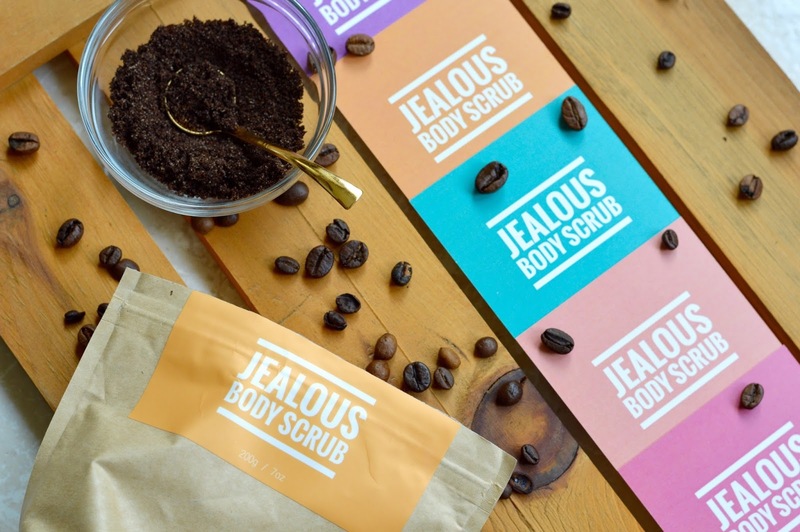 With the success of their original coconut oil formula (reviewed here) Jealous Body has now released a full range of five different coffee scrubs for the body and face. 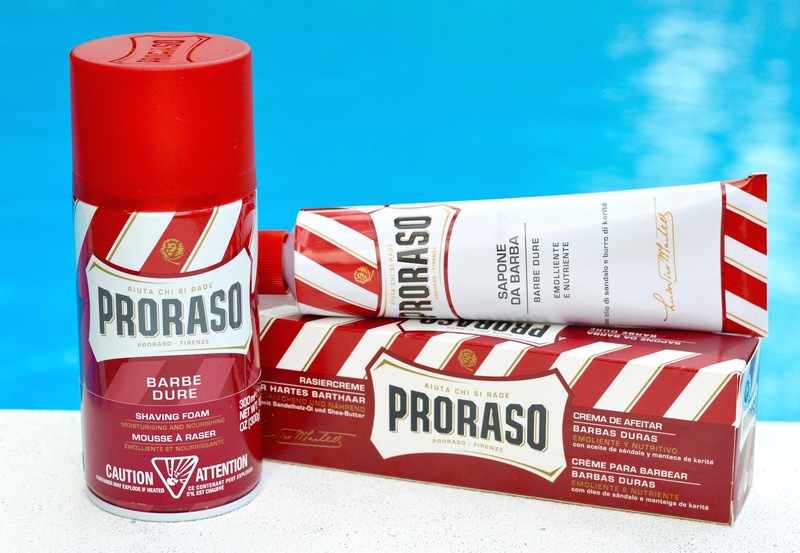 When I think of men's shave cream, all the drugstore classics come to mind - Barbasol, Schick, Gillette. But what makes a shave cream just one step above the rest, and in turn, worth the higher price tag?